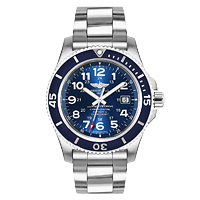 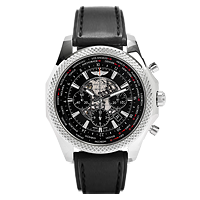 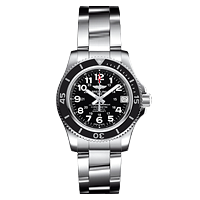 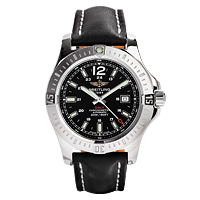 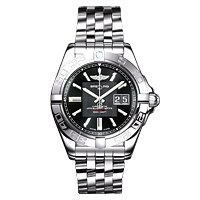 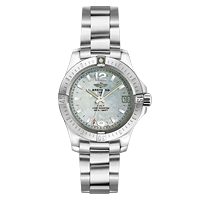 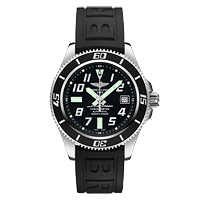 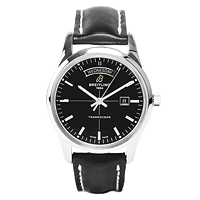 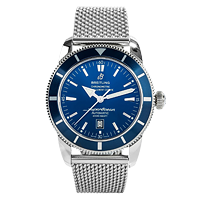 Breitling - founded in 1884 by Leon Breitling – has spent the last century committed to producing ultra-high performance precision instruments for aviators and professional explorers. 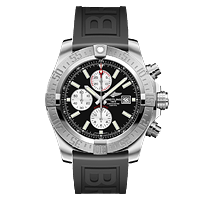 Since its inception, Breitling has dedicated itself to forward thinking innovation while closely aligning itself with the aeronautical pioneers of the day, producing cockpit chronographs for WWII aircraft and major airlines. 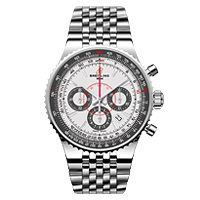 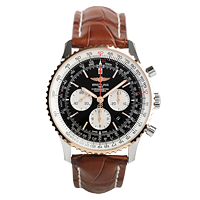 To combat the hassle of cumbersome slide rules, Breitling provided mid-century pilots with the now-famous Navitimer wrist watch, which contained all of the necessary tools and functions for flight calculations. 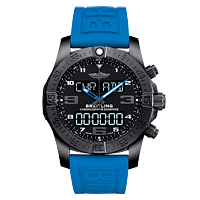 Breitling’s innovation extends far beyond just the clouds. 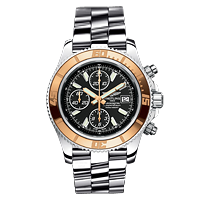 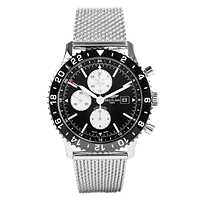 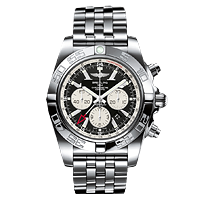 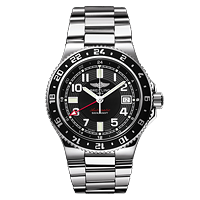 The first chronograph to orbit the earth on the wrist of an astronaut was a Breitling, while back on the ground backcountry explorers and sportsmen are now a bit safer thanks to the Emergency, the first watch to feature a built-in distress beacon. 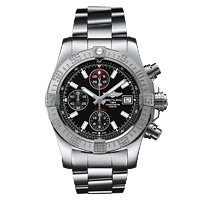 Today, Breitling continues to push the boundaries of precision and reliability as the only company to receive Chronometer Certification on every movement they produce.